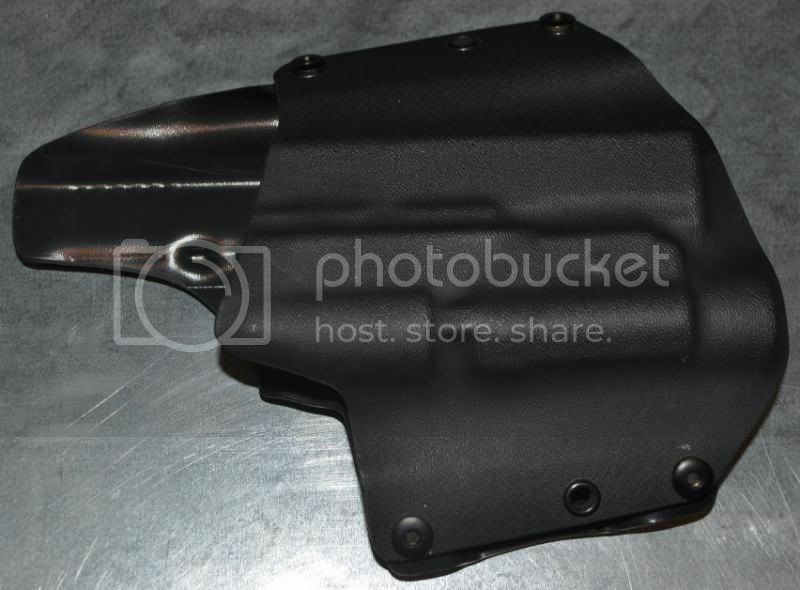 NTAC holsters make some of the finest Kydex holsters on the market today. 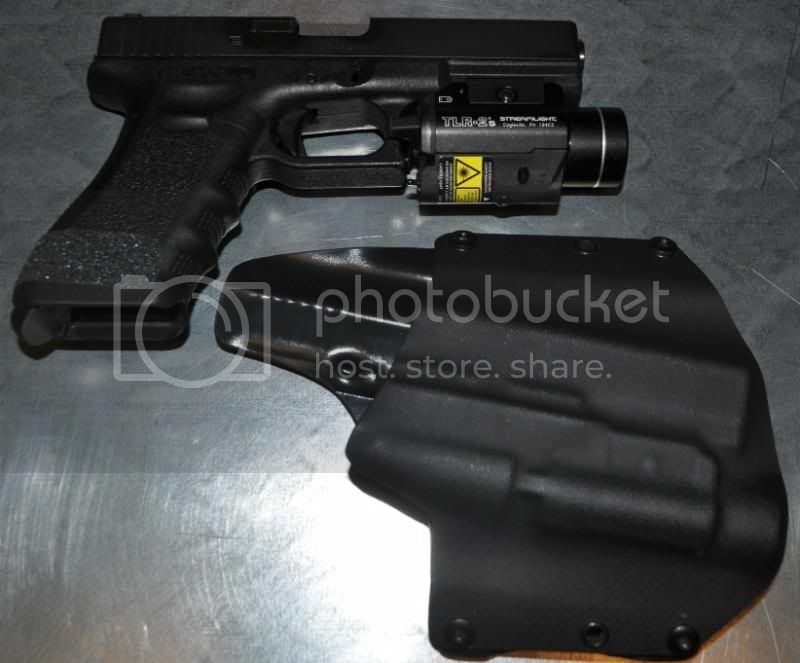 The holster that was made for me was a glock 17 with a Streamlight weaponlight. 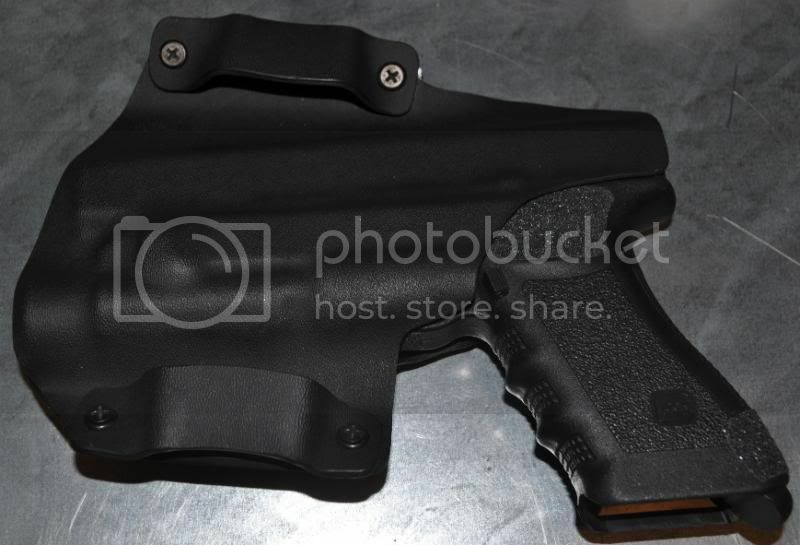 It is a extremely comfortable holster and has quickly became my favorite for handgun training. 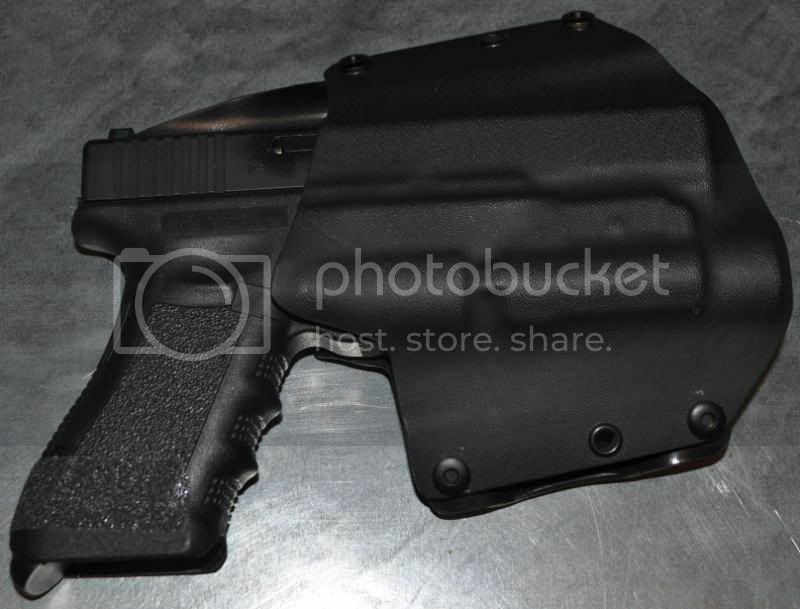 The NTAC holster contours to the waist perfectly and doesnt dig into my hip. It holds the weapon securely while running and with a good belt fits snug to the body for concealed carry. 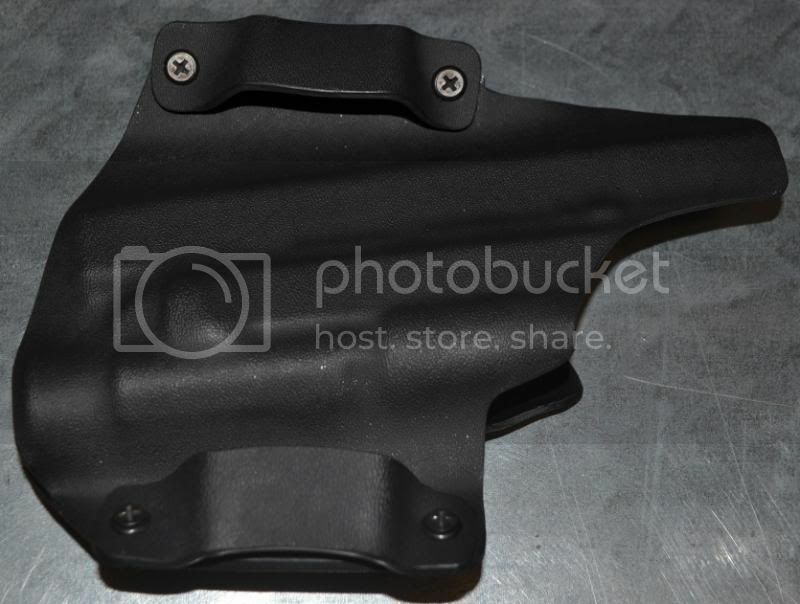 I would recommend this holster to anyone in the market for a kydex holster.